Here comes another project of Bahria Town Karachi by the name of Bahria Paradise Karachi. Authorized dealers of Bahria Town have started advance booking of this project on profit i.e. BATA trading has started in the market for Bahria Paradise Karachi and authorized dealers are selling it at little profit already. Bahria Paradise Karachi offers 250 sqy, 500 sqy and 1000 sqy residential plots and 500 sqy villas. Bahria Paradise Karachi is located opposite to grand jamia masjid, next to precinct 16 up to sports city. Official launching of this project will be on 27th April 2017 by Bahria Town. Its distance from superhighway entrance will be around 4 KM. 3 to 4 years installment plan is expected. 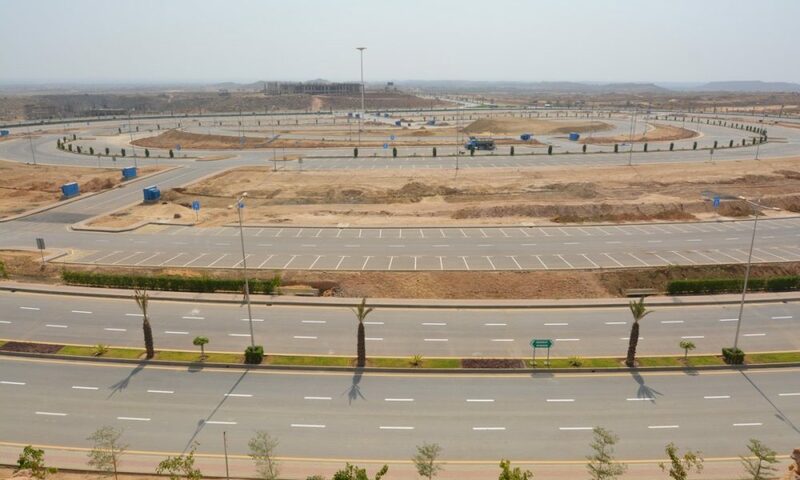 It is also heard that it will have a bit higher prices than Bahria Sports City Karachi. For more information about Bahria Paradise, please visit Berq Properties.